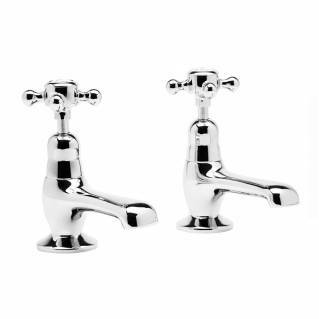 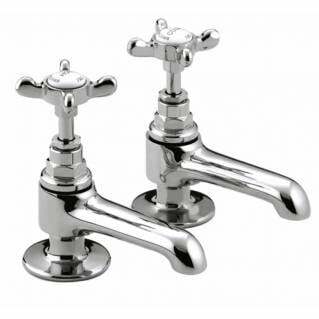 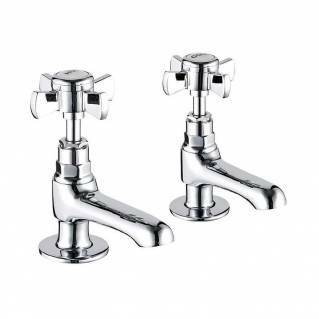 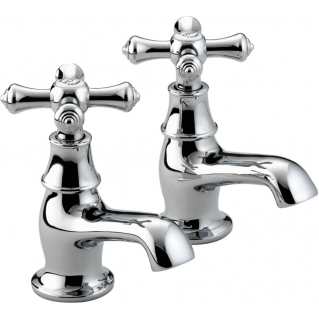 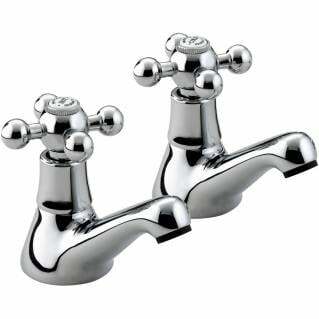 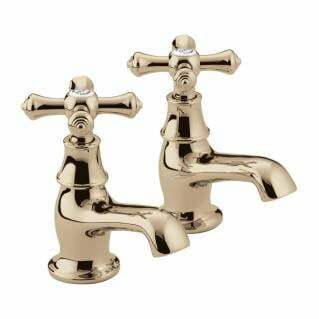 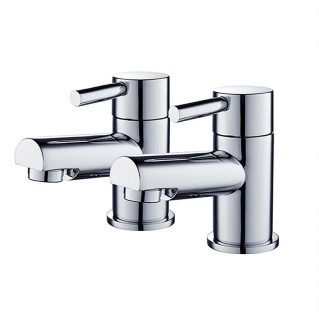 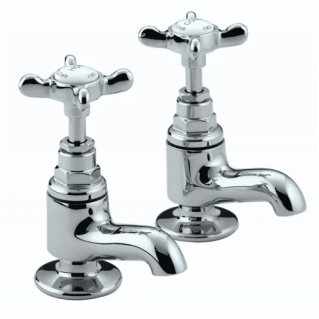 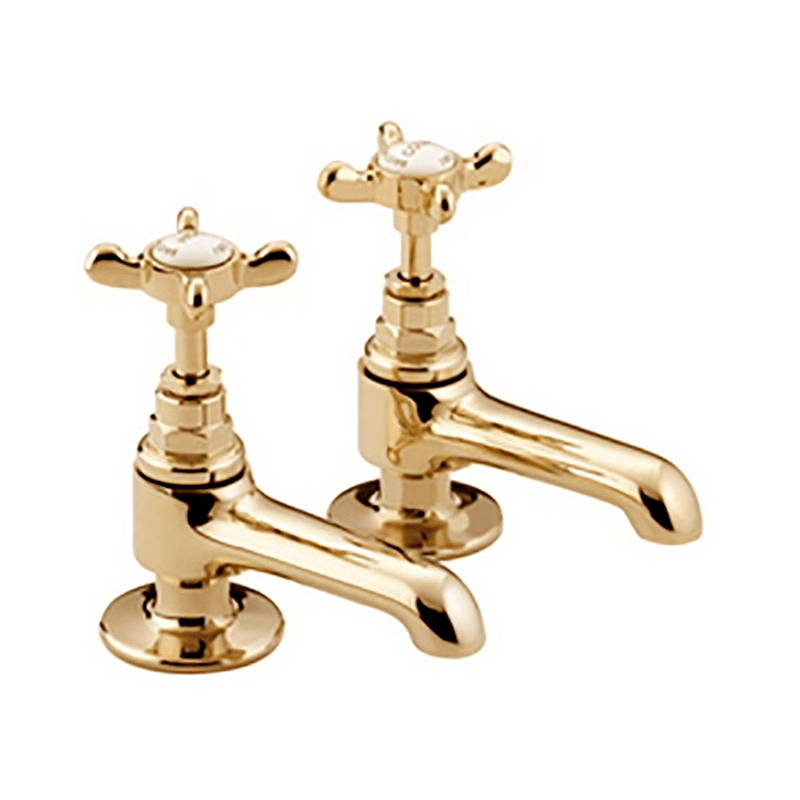 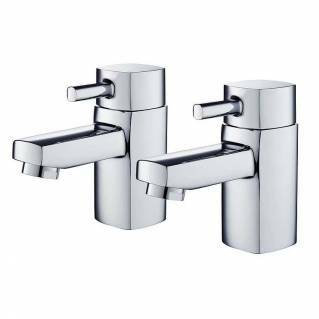 The Bristan 1901 Basin Taps Gold are traditionally styled basin taps that are ideally suited for classic and vintage style bathrooms. Made from a durable solid brass which gives them long lasting durability. 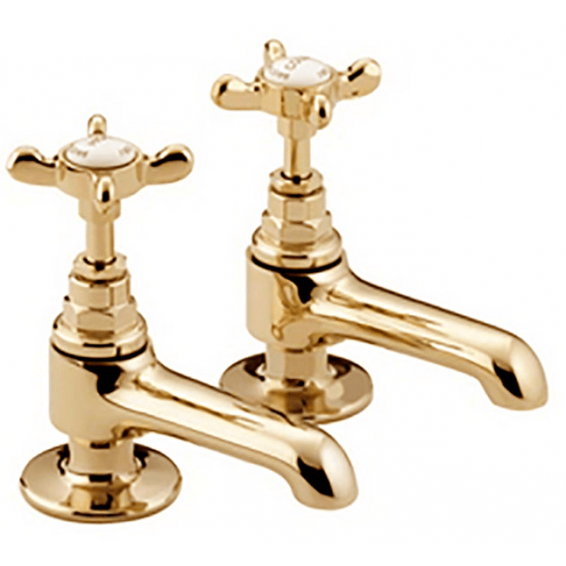 The Bristan 1901 Basin Taps are finished in a beautiful gold and feature traditional design details such as cross head handles with ceramic indices. 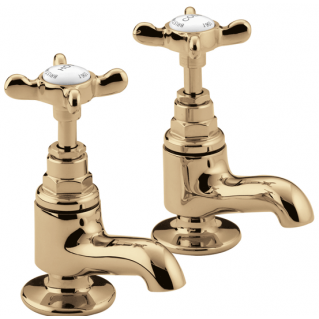 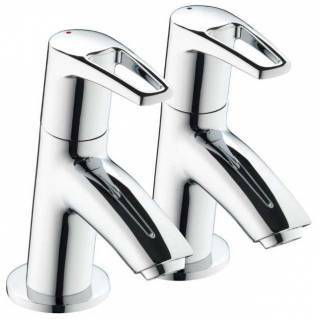 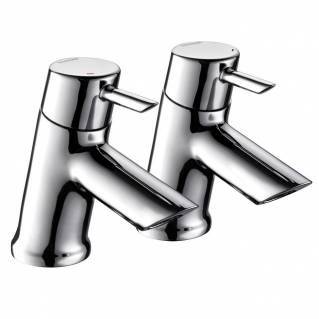 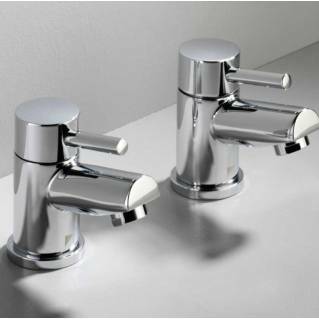 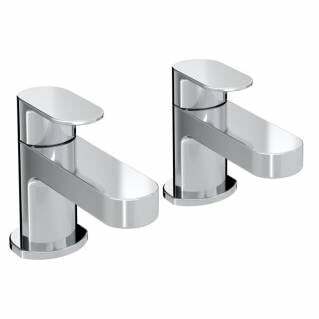 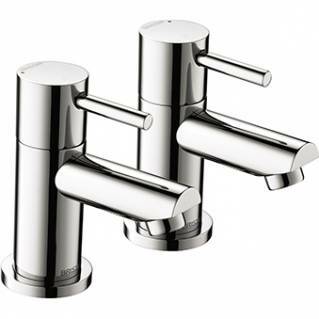 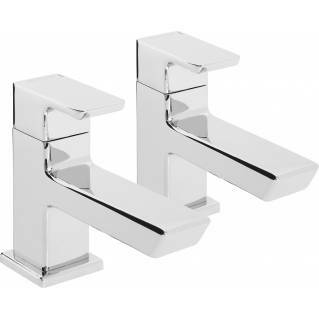 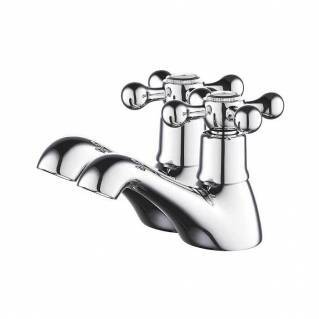 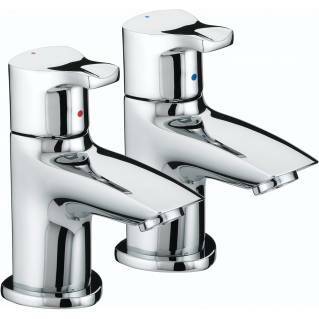 The Bristan 1901 Basin Taps gold are also supplied with a comprehensive 5-year manufacturer's warranty.